This is a universal program for implementation of works in the sphere of geodesy, topography, planning and reconstruction of master plans and linearly extended objects. The main feature of the product is a dynamic planning model that allows quickly and without errors make changes to the project at any stage of the planning and in any representation of the model. The product is all-purposed, which allows organizing the work of all groups of planners in a single interface environment. Software tools, based on IMT, help reduce the time required to complete planning work, implement calculations and realize changes. The new version of the product allows evaluating more options and optimizing projects in terms of operational parameters. The workflow has become perfect due to the automation of labor-intensive tasks. 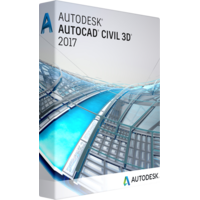 Autodesk AutoCAD Civil 3D 2017 provides to its users all the functions about and even more.  Software online market sixpencesoftware.com suggests unbelievable discounts up to 80% to purchase this program or any other software proposed on the site.